Connect with our team on SyntecOptics.com when you are seeking optical engineering services. 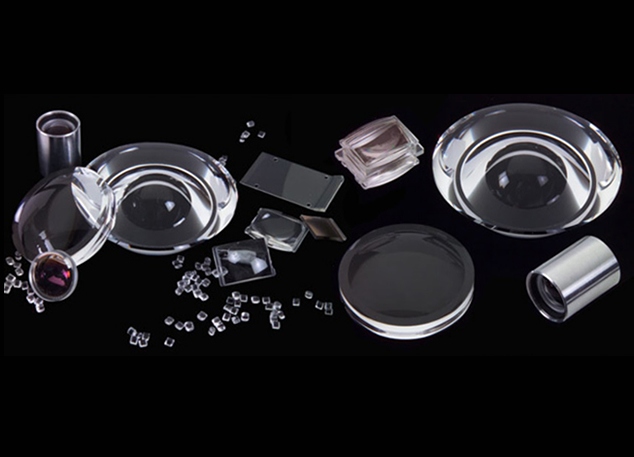 We have vast experience working with plastic optics for your projects. Syntec Optics routinely exceeds the engineering goals of high tech optical program teams — teams under the gun to contain costs but deliver precision optics on tight schedules, as well as teams looking to plastic optics as a way to solve tough application issues. Skills and experience make the difference when it comes to projects related to optical polymers and optical plastic. With hundreds of successful optical engineering programs for defense, medical, biometrics and virtual reality applications, we can tap many proven strategies to make optics products perform better and cost less. At every step, you can count on superior end results. Contact us for more information about plastic optics and optical polymers. We are prepared to assist you with your optical plastic projects.